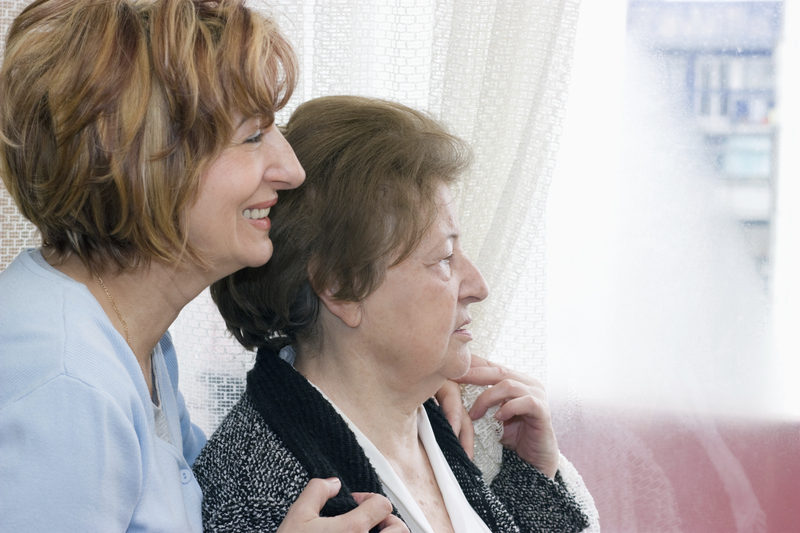 Caregivers can be defined as a family member or neighbor providing care for a loved one, usually unpaid. Other words to describe a caregiver are selfless, compassionate and hardworking. The National Alliance for Caregiving estimates that about 21% of households in the United States are impacted by caregiving responsibilities. Withdrawal from friends, family and loved ones. Experiencing feelings of sadness, helplessness and irritability. Neglect of your own health and well-being. *Please note, this is not an all-inclusive list and should not serve as a medical diagnosis. There are many ways to help combat caregiver burnout and stress, but asking for help and taking time for yourself to recharge mentally and physically are two of the most effective. That is where we can help. As a provider of home care services for 28 years, you can trust that our care providers will keep everything running smoothly while you take some time for yourself. The mental and physical stress that comes with caregiving full time is great, but we can help take some of that stress away. Give us a call today for a free in-person consultation: (314) 822-3736.